Our interests are wide ranging and complex but our focus on what matters to our customers is uncompromisingly precise. Whether we are operating in defence, communications, power, education or emergency services, we bring our expertise to bear through innovative solutions, underpinned by a rigour of approach and a guarantee of service excellence. Our business is built on experience. Since our first entry onto the London Stock Exchange in 1900, we have expanded to become a world leading engineering support services business. Our capabilities and reputation have grown because we are trusted to deliver every time. 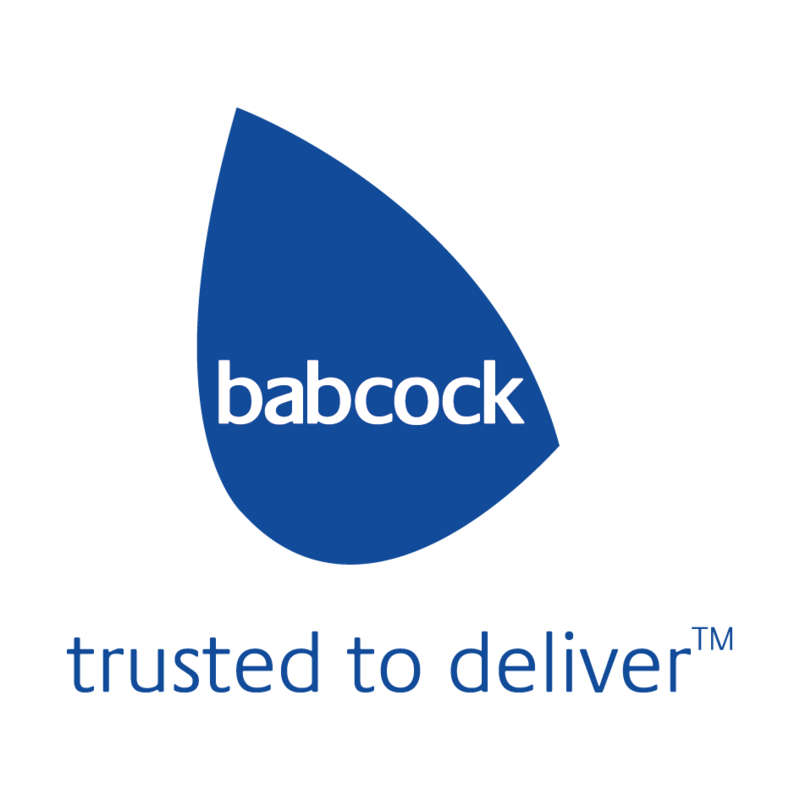 Now, with a revenue of over £4.5billion and an order book of £20billion in 2015, Babcock demonstrates its readiness to meet the challenges of the future.